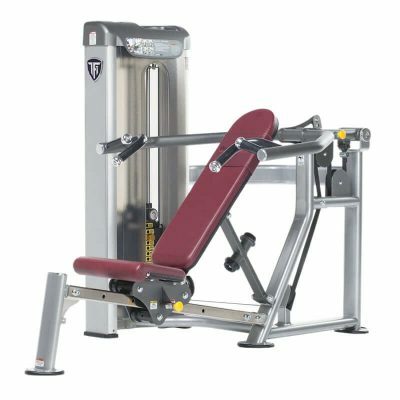 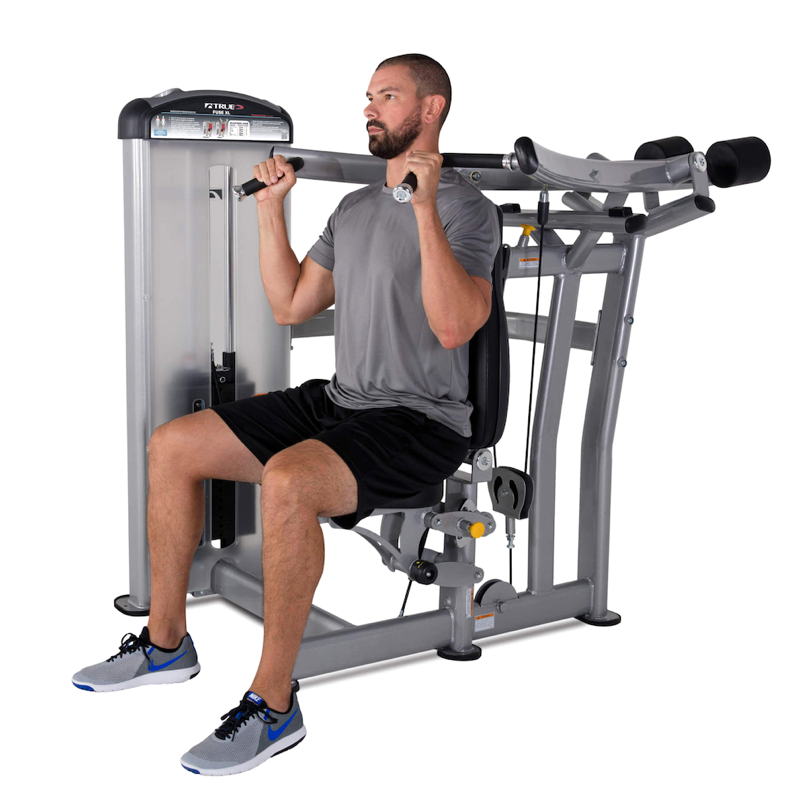 The Paramount FUSE-0700 Shoulder Press from TRUE Fitness includes both standard and neutral grips and a 5-position seat with 3-position adjustable back pad for superior comfort. 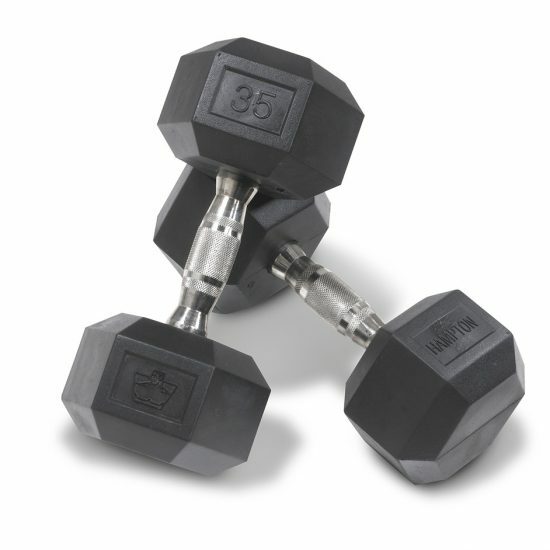 The Paramount FUSE-0700 Shoulder Press features independent converging press arms. 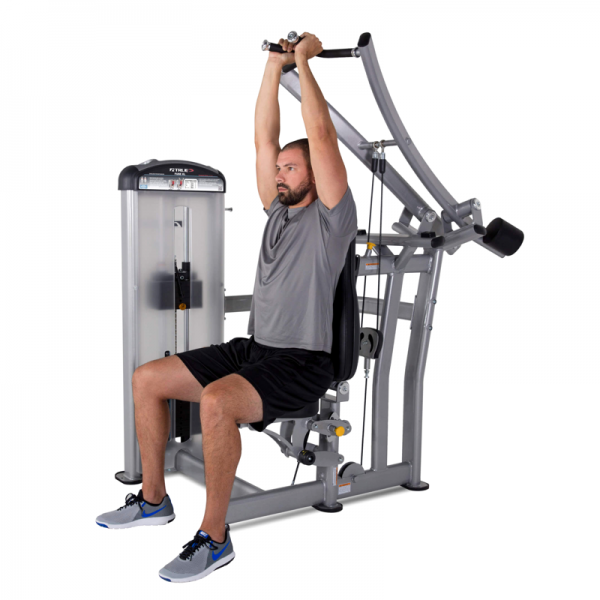 The press arms provide true unilateral movement through a complete range of motion for greater muscle recruitment and a more efficient workout. 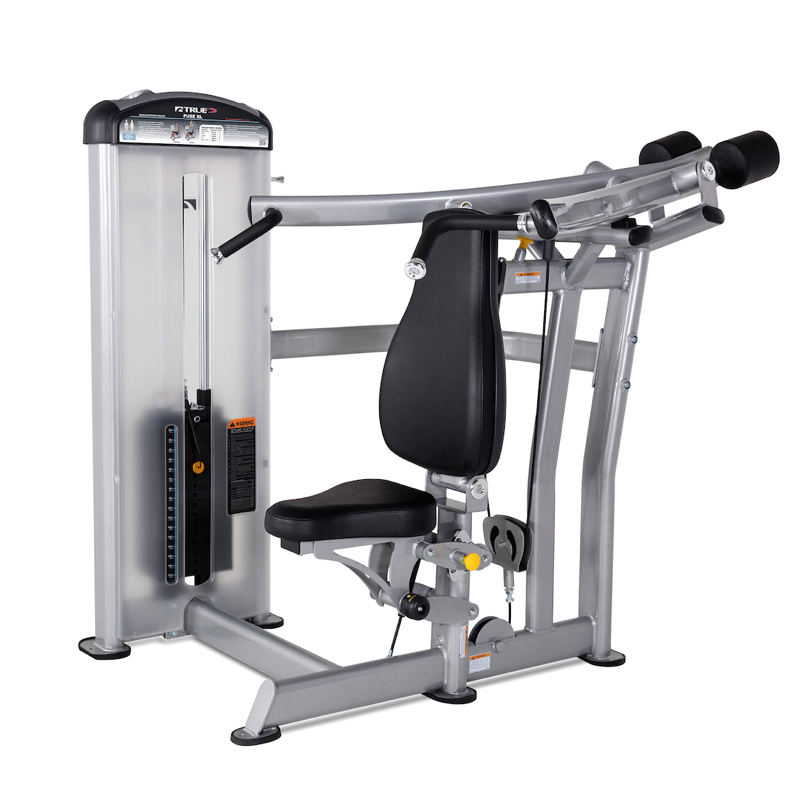 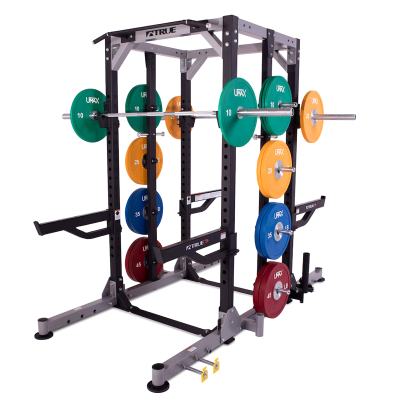 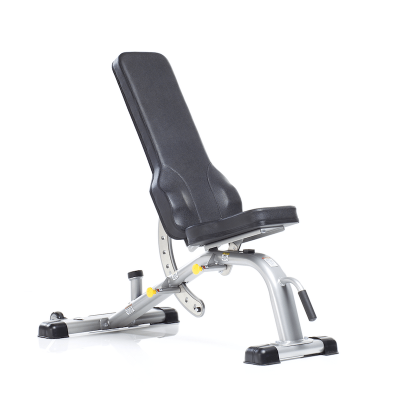 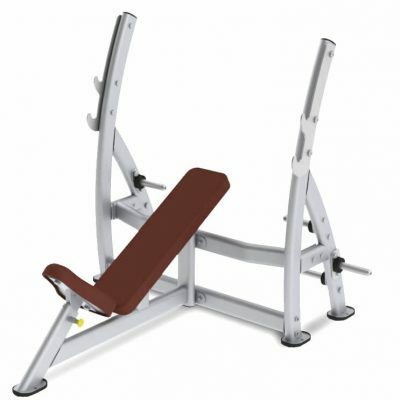 The Paramount FUSE-0700 Shoulder Press offers standard and neutral grips that combine with a 3 position adjustable back pad, and independent converging press arms to provide true unilateral movement through a complete range of motion for greater muscle recruitment and a more efficient workout.